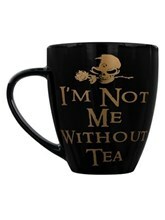 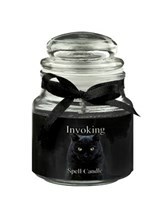 Currently Out of Stock, more expected soon! 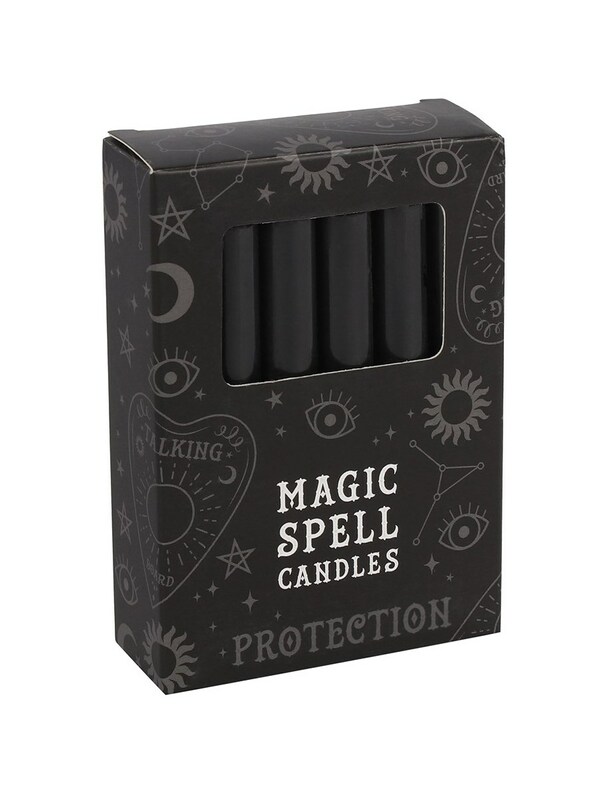 Cast a protective spell over your abode and banish any unwanted spirits with this 12 pack of black candles. 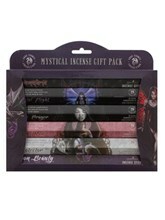 Beautifully packaged in a box adorned with symbols and witchy graphics, these 10cm candles make the perfect gift for any sorceress.